2 Smartphones with mere Change in Price & Specs: What’s the Strategy? Is it me or everyone is thinking the same? Well, I am talking about the 2 smartphones strategy that every mobile company is following now. There were times when flagships were just meant for ultra-high budget people which were impossible for a common person to buy.But now, things are little different, due to the advancement in applied sciences, technology is gearing up very faster. We’ve seen things that were like took 15 years to achieve in 90’s and the same is taking just 3-5 years to achieve now. As coming to the smartphone industry, it is just a child’s play toy. From black & white to the latest flagships, everything is getting advanced now. But one case is little peculiar and that has to be addressed. 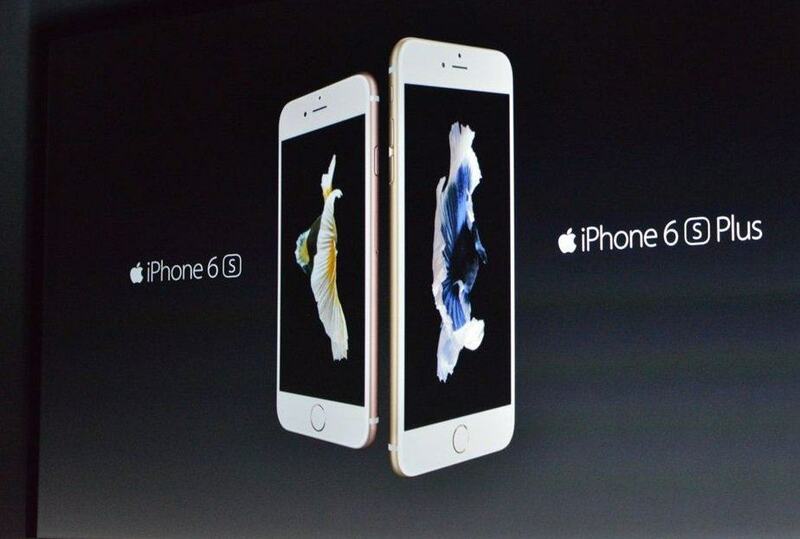 iPhone 6 & 6 Plus and the recent iPhone 6S & 6S Plus from the Apple, Galaxy s6 Edge, S6 Edge Plus from Samsung, Z5 & its compact version from Sony and the recent Nexus series flagships – 6X & 5P. The strategy might definitely work in most of the countries where people love to get high-end smartphones for an affordable price which might be the reason every other company started to follow & Microsoft is also not an exception in this case. 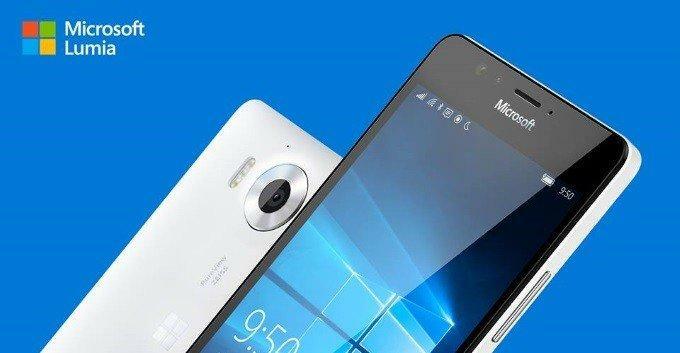 Yesterday Microsoft unveiled two new flagships Lumia 950 & Lumia 950 XL which are going to follow the same strategy of 2 smartphones with mere difference in specifications offered at low & high price tags respectively. The users are confident enough to choose the right smartphone from the brothers but still this seems to be just a bait for the normal consumer. It is very clear that the specifications that are going to lack are – screen size, display resolution, processor & the GPU which can not be considered as an optional factor while choosing a smartphone. Sooner or later the users might feel discomfort as the first phone with fewer specifications might give a feel of a high-end smartphone but doesn’t give a complete satisfaction. The same thing applies for an iPhone with less space & people are going crazy why 16 GB iPhone 6S ? 2 smartphones are launching – same specifications with quite small differences. Obviously users tend to buy the smartphone with less size, I mean compact, mini etc. The last point is little controversial and it is my own view – the strategy is a temporary success, but sooner users will get to know about this 2 smartphones strategy, resulting in a drastic change in the sales. This might happen in coming few years. Luckily, we are also seeing numerous crowd funding smartphones which might become the next biggest stars in the flagships, killing the trend that most of the mobile companies are following now.